As an Italian, anything with garlic tastes good to me. My family has always made these HUGE fantastic meals full of garlic and tomato sauce and by the end of the 17 delicious courses you feel like you are going to bust. Now, as an adult who married someone that doesn’t really like pasta and doesn’t really care for tomato sauce, I’m wishing it was socially acceptable to force feed my husband. With all these delicious Italian recipes passed down through the years I’ve been itching to make every single thing I can that includes garlic or sauce…Here is something I know everybody will love. It’s got the delicious roasted garlic butter, which is always a hit, and if there’s any question of how to properly roast the garlic, I will link back to my post on how to do it. It’s very easy if you know what you are doing and totally worth it. Most of the ingredients in this are really to your own taste as to how much you add. I never measure, so the ingredients are approximate and you will need to adjust to your liking. I personally like a strong garlic taste and a little less Parmesan, however the original recipe was the opposite. 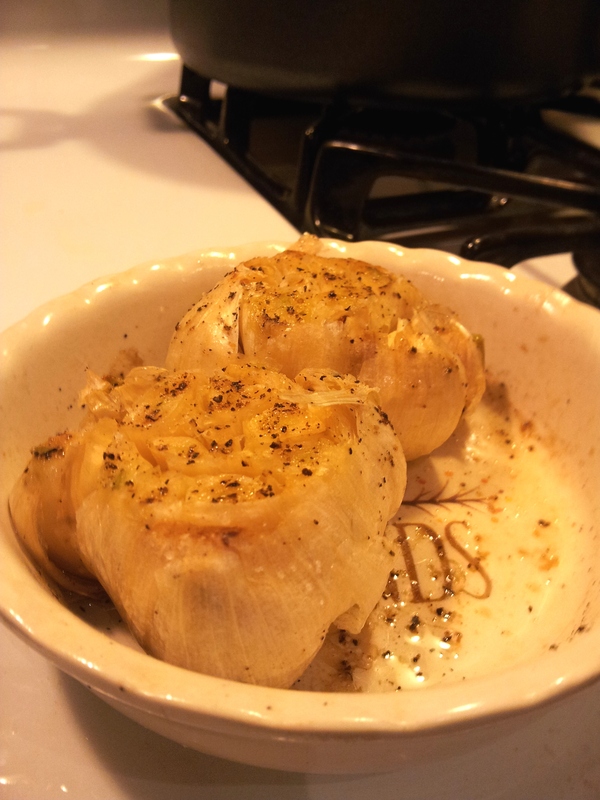 Several Cloves of Roasted Garlic, I roasted two heads of garlic and and used 5-10 large cloves to get the taste I wanted. This part is entirely up to you as to how garlicy you want the garlic butter, which will be the base for the dish. 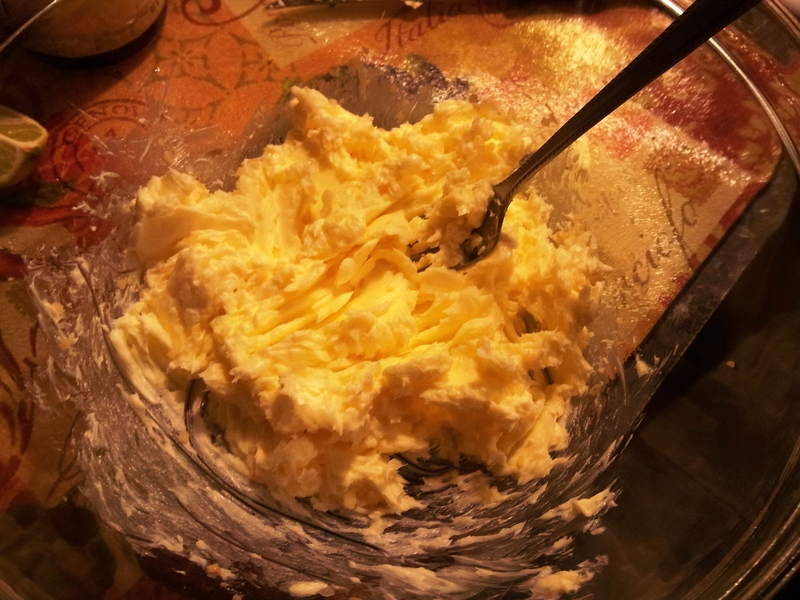 Mash garlic cloves and softened butter together in large bowl until mixed well. 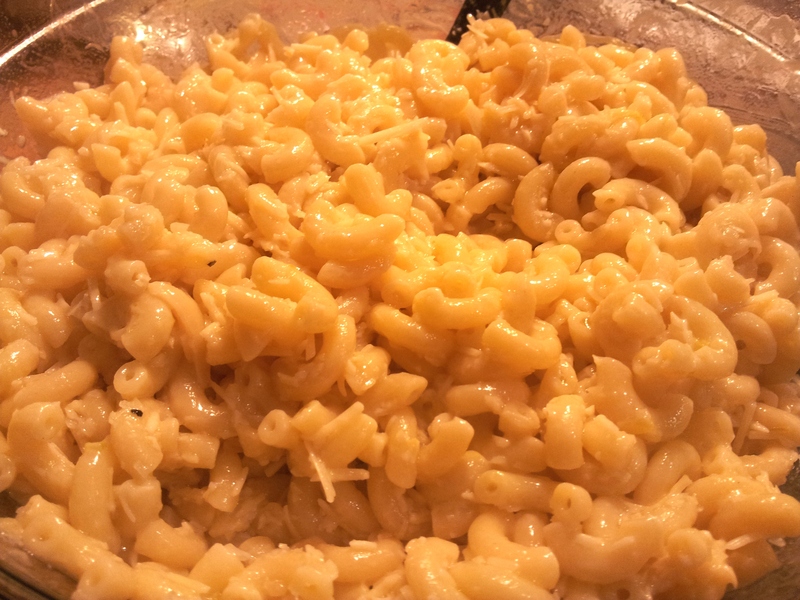 Once butter is to the desired taste, add a small amount of salt and pepper, lemon juice to taste, and pasta. Top with Parmesan and mix well. You may add more or less Parmesan to taste.